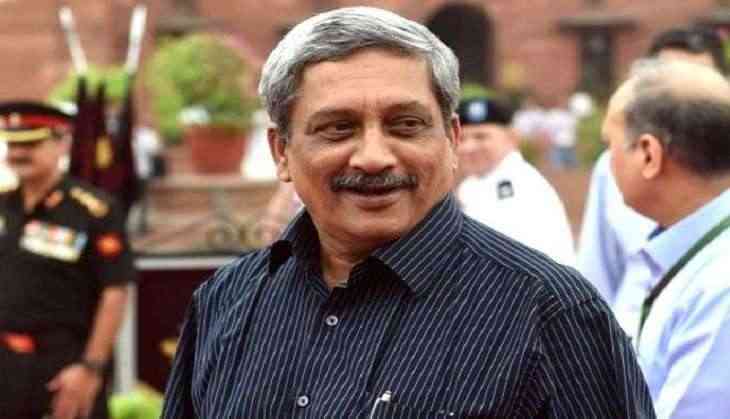 Goa Chief Minister Manohar Parrikar today left for the United States for medical treatment, an official said. Parrikar, 62, had undergone treatment in the US for three months earlier this year for a pancreatic ailment and returned in June. He went to the US again for a follow-up earlier this month. "Parrikar took the Air India flight from Mumbai airport at 1.30 am," an official in the Chief Minister's Office (CMO) told PTI. "He has left for the US on a short trip will be back in eight days," he said. Parrikar was admitted to the Lilavati Hospital in Mumbai for a review health check-up last Thursday, a day after he returned from the US. A senior official in the CMO had said yesterday that Parrikar will go to the US again for further medical treatment. A meeting of Goa BJP leaders with party chief Amit Shah in Delhi, which was earlier scheduled for today to discuss the leadership issue in the coastal state in view of Parrikar's medical treatment, was cancelled yesterday, a senior functionary had said last night. Seeking to rest speculation about change of guard in Goa, the CMO said last night that Parrikar would not hand over the charge to anyone else and continue to clear important files from the US. There was "no order" to the CM to hand over his responsibility to anyone, a senior CMO official said.